Edge Imaging is a full service School and Sports photography company. Innovation is key at Edge Imaging. Behind our cutting edge technology are user friendly products and accessible, individualized customer service. Our Goal is to simplify the customers role while maximizing productivity for all involved. 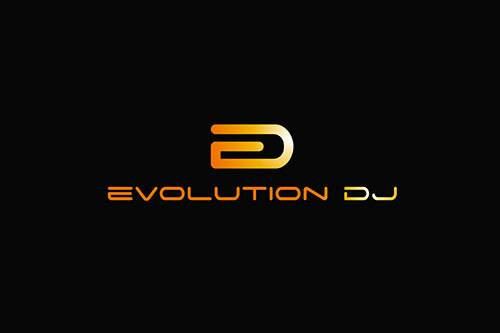 Evolution DJ is a collective of highly experienced DJs from across the GTA. Not only are we great at getting the crowd moving, we provide you with a vivid light and booming sound experience from start to finish. All request? Sure thing. We play what you want to hear! Evolution will provide you with only the best memories from your prom, school dance, rally or special event! What makes us different? One word – Emulator. What’s this Emulator we speak of? Evolution DJ offers your school a state of the art, incredible touchscreen DJ interface known as the Emulator. It provides a visual spectacle for the audience along with an exceptional level of interactivity with the crowd comparable to nothing else in the industry. No one in the Ontario DJ scene has this except us! Coupled with our wall-shaking sound system and eye-popping LED lighting array, Evolution DJ will provide you with an experience not soon forgotten!! School Spirit Wear 4U is a full-service company specializing in graphic design, screen printing and embroidery for any type of business or organization. We partner with schools, teams and event organizers to create fun, unique promotional products for any occasion and every event. With almost 1,300 students, Huron is one of North America’s smallest universities. You’ll enjoy a welcoming campus community with small classes and an interactive learning environment, while earning a Western degree with a Huron distinction. Get ready for the life you love. With hands-on classes taught by industry professionals, St.Lawrence College helps you bring your dream job to life.